There were 25 influenza-related deaths reported last week in San Diego County, bringing this flu season’s total fatalities in the region to 231, the county Health and Human Services Agency said Wednesday. Last week also brought the end of a weeks-long downward trend in the total number of lab-confirmed flu cases, which officials say was caused by a spike in influenza B cases. That strain accounted for 335 of the 835 cases confirmed last week and represents double the percentage of influenza B cases for the whole season, according to the county. 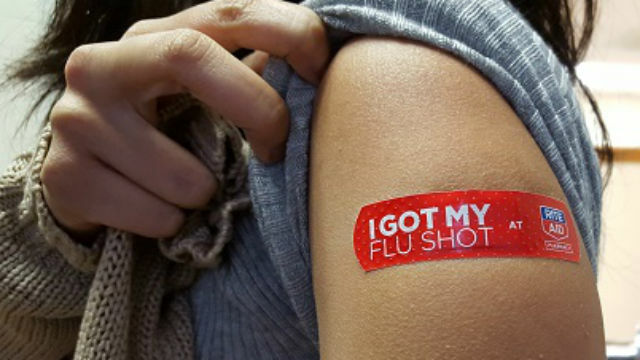 The vaccine protects against influenza A H3N2, pandemic H1N1-like and two influenza B strains. Wooten said the use of detailed reporting systems also contributes to high numbers compared to prior years and in other parts of the country. This continues to be one of the region’s worst flu seasons on record. There were just 39 deaths at this time last year and 2,777 total confirmed cases, compared to 231 deaths and 15,135 cases this season. Vaccines are available at doctors’ offices and retail pharmacies. Those without insurance can go to a county public health center to get vaccinated. For a list of locations, visit www.sdiz.org or call 211.